Banner Bank's 2nd Annual Fall Family Food Drive last September in Siskiyou County collected food and accepted donations to help support Great Northern Services’ Emergency Food program. 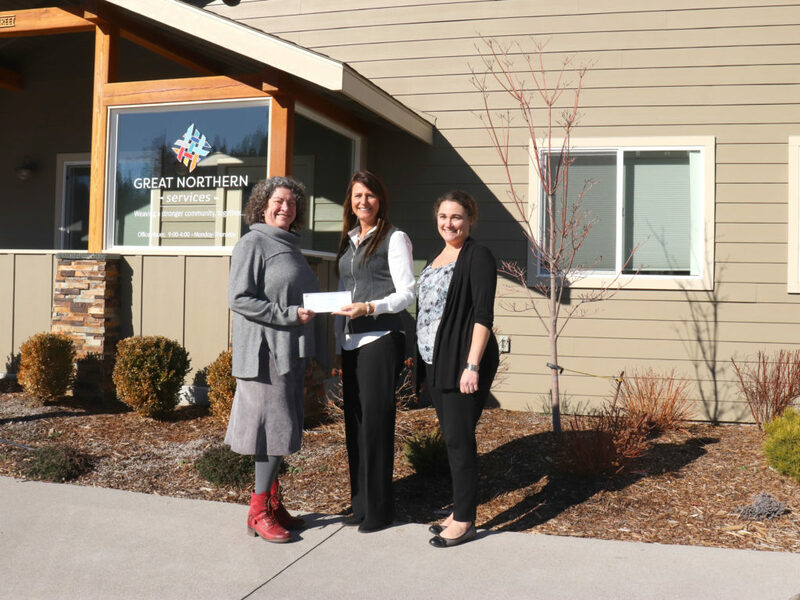 Great Northern Services Executive Director Marie-Josée Wells, left, stands with Heather L. Weldon, Vice President and Branch Manager of both Yreka Greenview branches of Banner Bank, and GNS Community Services Director Heather Solus. Banner Bank’s 2nd Annual Fall Family Food Drive last September in Siskiyou County collected food and accepted donations to help support Great Northern Services’ Emergency Food program. Held at Banner Bank’s locations in Mt. Shasta, Yreka and Greenview, the drive brought in over a thousand pounds of food–according to a Great Northern estimate–and $730 in cash donations. 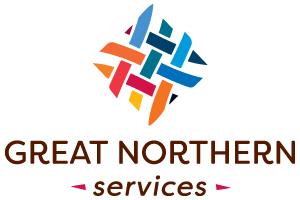 Great Northern Services says the food collected has been helping fill emergency food bags given out at its offices in Weed, and has helped stock several food pantries around the county. Banner Bank holds the food drive at all its branches in support of families in every area the corporation serves. Weldon said it will be held again in September. 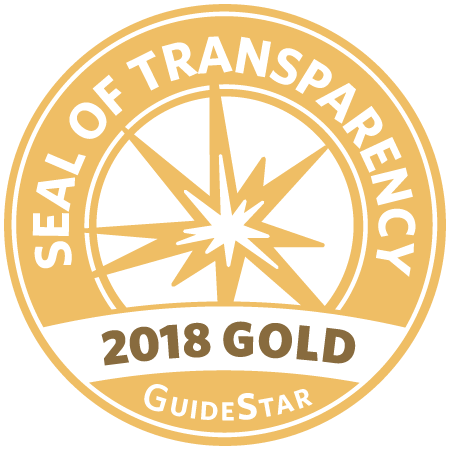 “Giving back is important to our clients and our community, and we’ll be right there with you.” Weldon states is a press release. Emergency Food Bags are available at the Great Northern Services’ offices, at 310 Boles St. in Weed Monday through Thursday, from 9 a.m. to 4 p.m. If you or someone you know is in need of assistance call GNS Community Services Director Heather Solus at (530)938-4115 ext. 128.